The Neva Foundation and the Department of Education of the canton of Geneva agreed on an unprecedented partnership to teach chess in schools during normal class time. This pilot project will be launched on the 5th of January, 2014 and will be dealt by professional chess players. 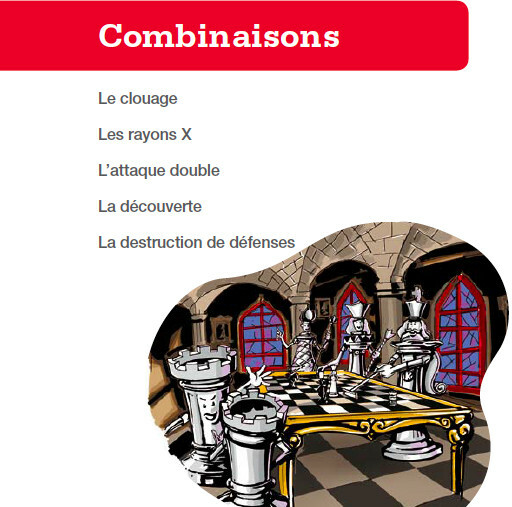 Having co-organised two tournaments in 2013 – Alekhine Memorial in Paris and Neva Foundation Women’s Grand Prix in Geneva – the Neva Foundation intends to pursue its commitment to promoting chess, in particular by implementing this initiative, the first of its kind in Switzerland. The Russian international chess grandmaster and former World champion Vladimir Kramnik has agreed to sponsor the project without any hesitation. He will be present alongside the schoolchildren to launch the programme and all the way long to develop the program. 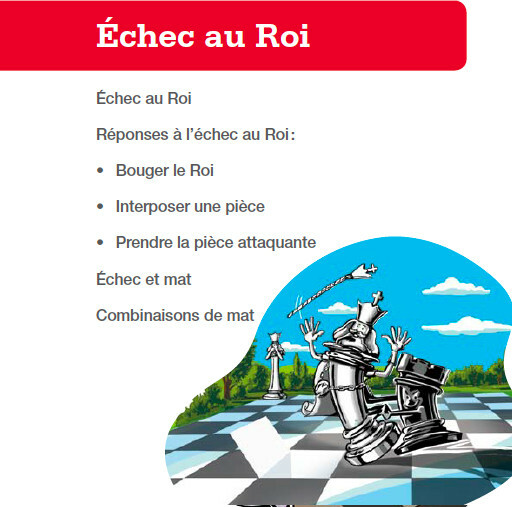 Halfway between sports and culture, chess has many advantages as it helps children to acquire competences and values which are necessary for their development. Its most remarkable benefits include building of self-confidence, concentration, capability of discernment, analyse and interpretation, decision taking, fighting spirit and fair play. 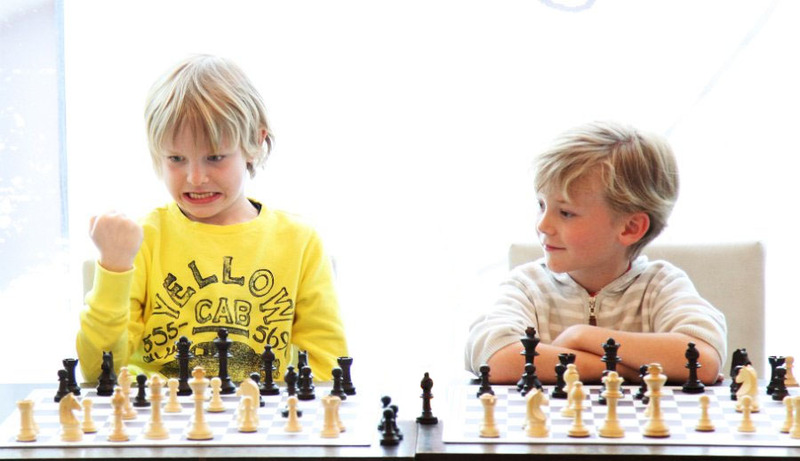 This widely accepted belief has encouraged the Neva Foundation to be even more involved in the transmission and implementation of this great discipline, offering the children the opportunity to discover the game of chess and acquire skills which will serve them all their life. 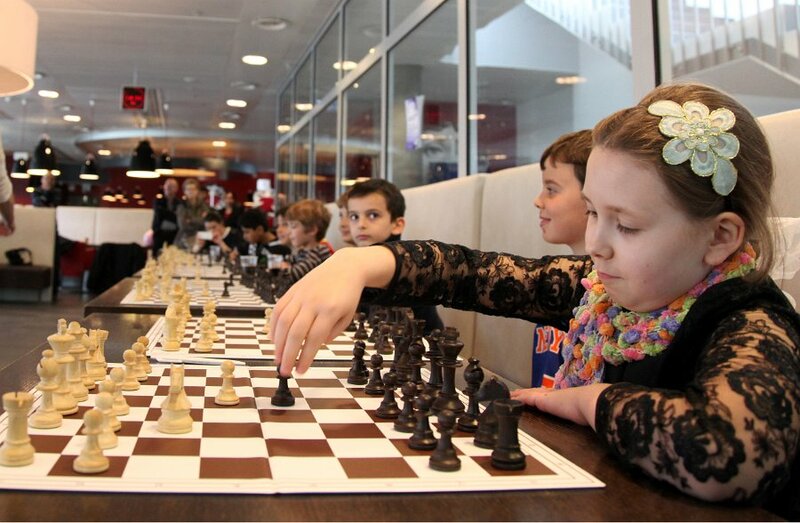 Few tournaments and competitions will be held during the school season 2014-2015 for children and grandmasters as well.